The iPhone X screen cutout could be renamed the Android notch because so many devices running Google's OS are including one. Enough that new rules prevent overuse. 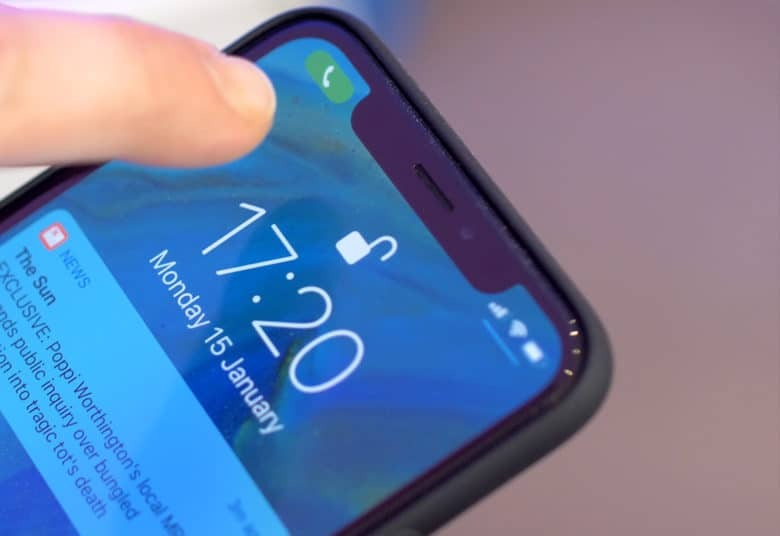 The “notch” in the iPhone X drew heavy criticism when this device was first announced, but makers of Android phones have been quick to embrace it. So quick that Google felt compelled to step in and limit the number of screen cutouts allowed. Phone designers were apparently going overboard if Google had prevent them from putting in three or more. Obviously Apple put one in the iPhone X, and that model has been so successful that all the 2018 iPhone models are expected to include one. There are 16 Android devices with screen cutouts from 11 manufacturers, according to Google. Huawei and LG have embraced the concept, but Samsung is still mocking it. So far, all of the phones officially announced, whether iOS or Android, have a single notch. But Google sees a day when there’ll be more, and limited how many can be included. “You won’t see multiple cutouts on a single edge, or more than two cutouts on a device,” says a post on the official Android Developers Blog by Megan Potoski, Product Manager, Android System UI. And notches can only be on the short edge of the display. “You won’t see a cutout on the left or right long edge of the device,” wrote Potoski. Apparently, some Android phone designers designers were thinking that if one is good, two is better, and three or more is best of all.